How to grow a healthy baby? 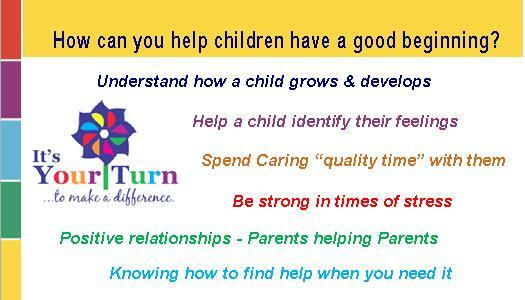 How your young child grows? Where you can go if you don’t know? 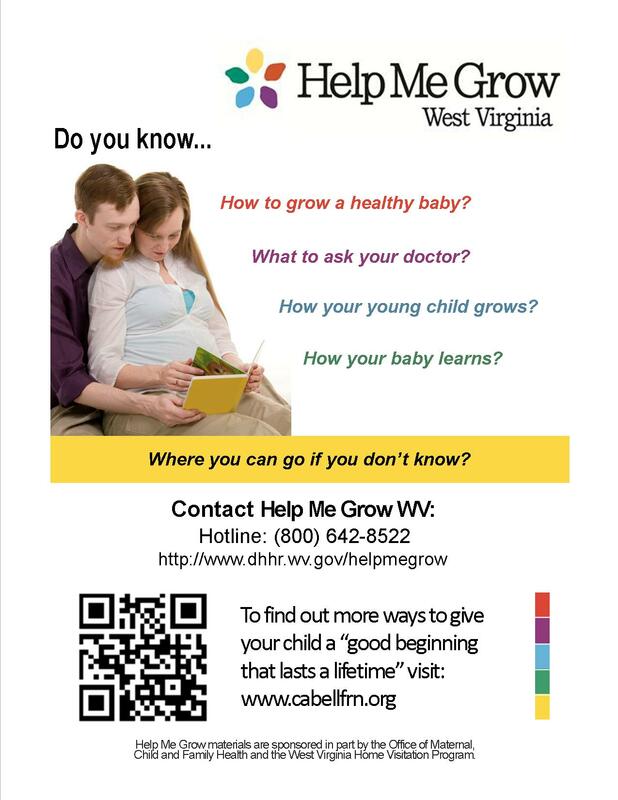 Help Me Grow is part of a national program that connects families to resources right here in West Virginia. 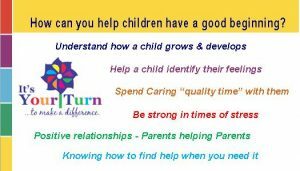 The program is funded by the Office of Maternal, Child and Family Health, West Virginia Home Visitation Program.